Have you ever found yourself at the karaoke bar, aimlessly flipping through the song book with no idea what you want to sing? I’ve been there way too many times, so that’s why I developed this list of the best Spanish karaoke songs! This list should help you narrow down your search next time you want to cantar your lungs out to your favorite canción en español! “Colgando en tus manos” de Carlos Baute y Marta Sánchez: This is also one of my favorite duet songs (regardless of language) and even though its a “newer” song, its still a real crowd pleaser! “Amor A La Mexicana” by Thalía: You can’t go wrong with Thalia, right? This is a fun and upbeat number that will get the crowd dancing! “Vivir Mi Vida” by Marc Anthony: Have a salsa loving crowd? Then this song by Marc is a no brainer when its your turn at the mic! “No me doy por vencido” by Luis Fonsi: Now things are getting a little dramatic! This song is perfect for someone who wants to sing their heart out…maybe after you’ve had a few tequilas? It never hurts! “Algo más” by La Quinta Estación: I’ve heard this song several times at weddings, so its perfect when you need to serenade your special someone at the karaoke bar…or if you just have killer chops and want to show them off. This is NOT a beginner tune. “Como la flor” by Selena: Anything for Selenas! This is fun and lighthearted and will definitely get the crowd swaying back and forth. “Limon y sal” by Julieta Venegas: This is my go-to karaoke song because the lyrics are sweet and simple, the notes are too challenging and the crowd always seems to sing along! 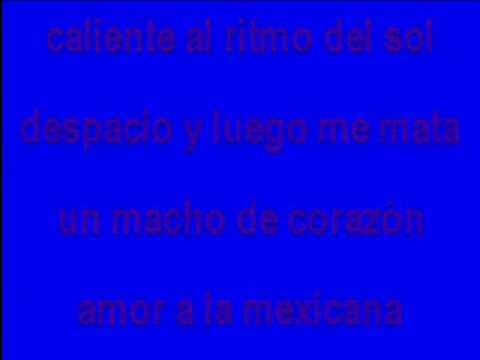 “Hacer el amor con otro” by Alejandra Guzman: For all the drama queens out there! If you can get these notes and act it out alejandra-style, you will bring down the house! “Labios compartidos” by Maná: Have more of a rock crowd? The no-brainer here then is to go with a Maná hit…you can’t go wrong with any of them, but “labios” is one of the more recent hits. 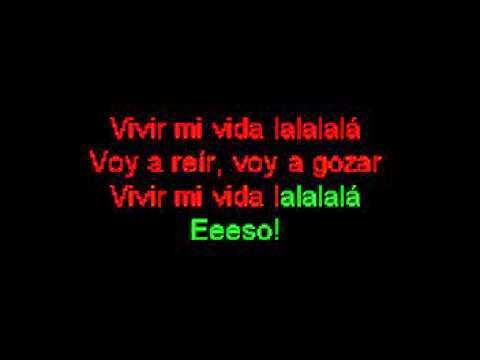 “El Rey” by Vicente Fernández: The ultimate karaoke song in Spanish….but if you are going to do it, do it right! 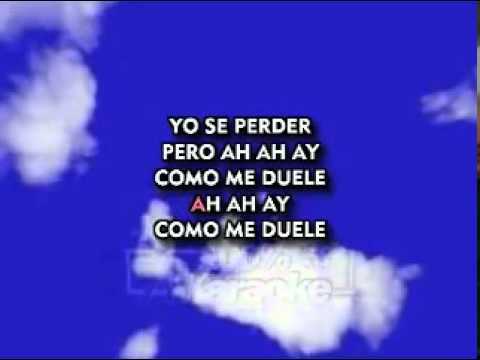 Did we miss any songs that you think should be in our list of the Best Spanish Karaoke Songs? What is your go-to canción when you are singing with your amigos? Let us know in the comment section below! 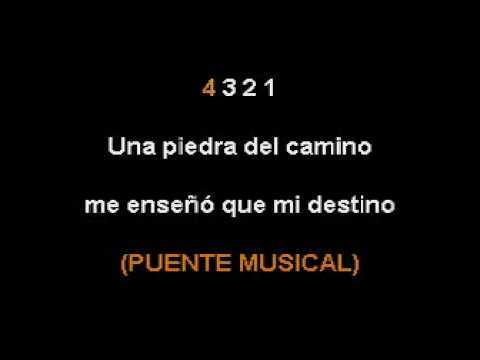 I am a karaoke host and I am trying to find a site where I can download Spanish karaoke songs. Can you help me with this?